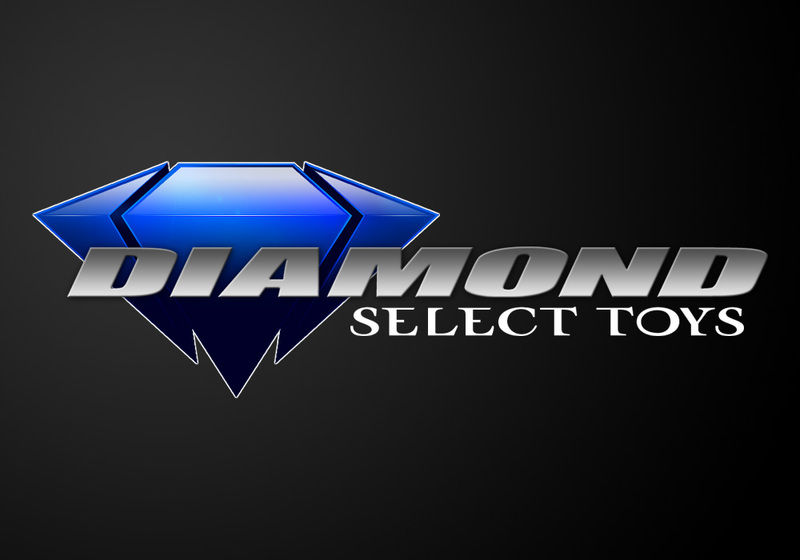 Timonium, MD – Diamond Comics Distributors announced today that Diamond Select Toys ranked first among all collectable toy manufacturers in sales to the comic book specialty market for the year 2012. The ranking was based on toy sales to over 3,500 comic book shops and specialty stores serviced by DCD, primarily in North America. DST’s strong year was driven by successful product lines for several prominent licenses, including The Walking Dead, Marvel’s The Avengers, The Amazing Spider-Man, Marvel Comics, Knight Rider, Universal Monsters and The Munsters. The Marvel Select action figure line saw some of its most popular releases ever in 2012, including characters based on Marvel’s The Avengers and The Amazing Spider-Man, the year’s #1 and #6 top-grossing movies, respectively. Citing their sculpting and articulation, many fan sites are calling DST’s film-based Spider-Man and Hulk figures two of the best action figures of 2012. Both films also received lines of Minimates mini-figures, and DST’s collectible busts of the Amazing Spider-Man characters have been praised for their size and detail. 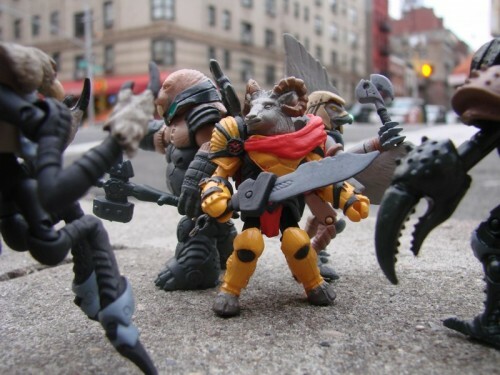 Next Up: On Sale This Week: Battle Beasts Minimates Series 1!